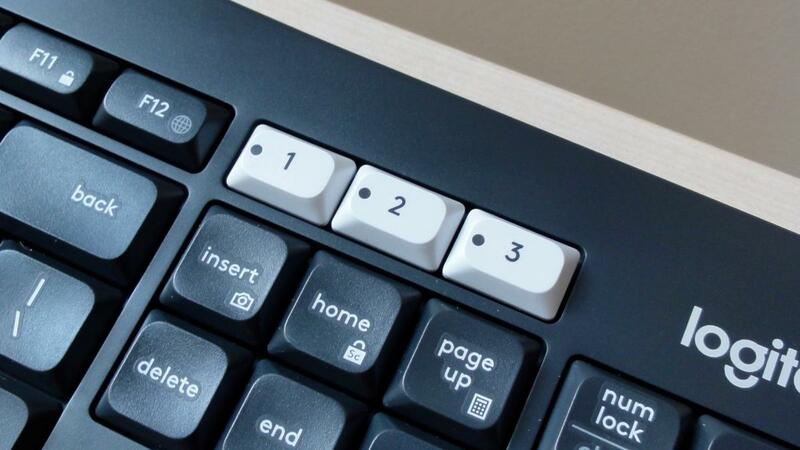 We love how it switches among devices with ease, but the squishy keys are a turn-off. 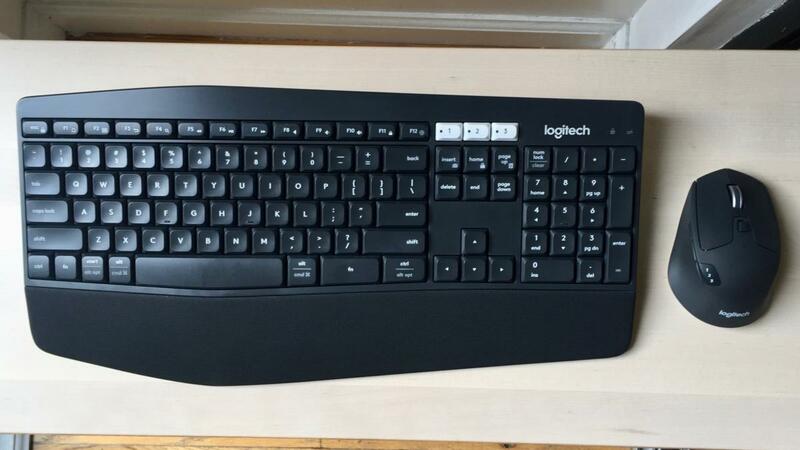 The Logitech MK850 works with your desktop, phone, and tablet, and its roomy, ergonomically minded design is also a gift to aching wrists. 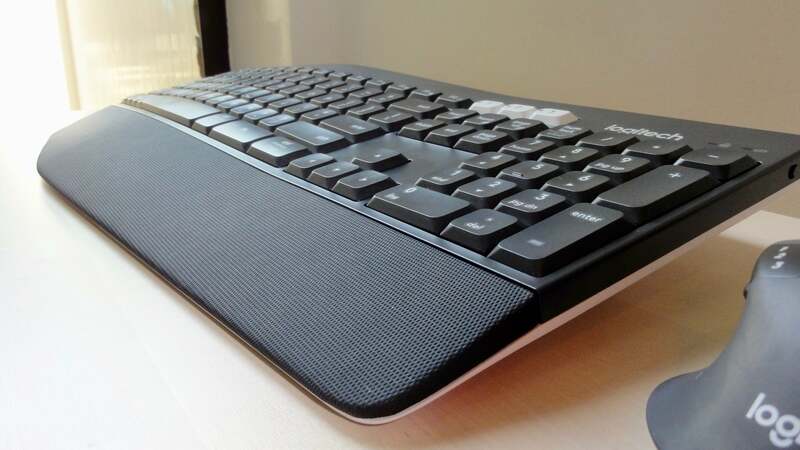 But keyboard experience itself was marred by mushy-feeling keys.